Information for Cerocmania 2019 and updates will be announced on this website and on Auckland Ceroc Events Facebook Find us and Like us! 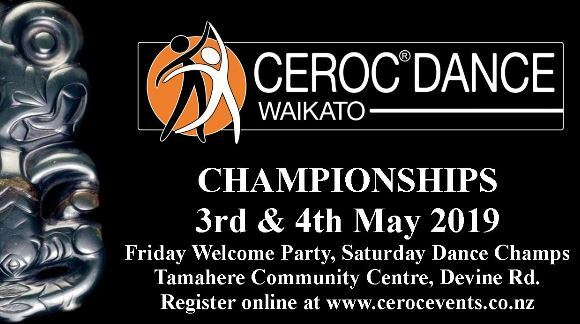 Saturday 30 March: Workshops, Day 2 Cerocmania Champs, Sensational Invitational Spotlights & Champs Dance Party. 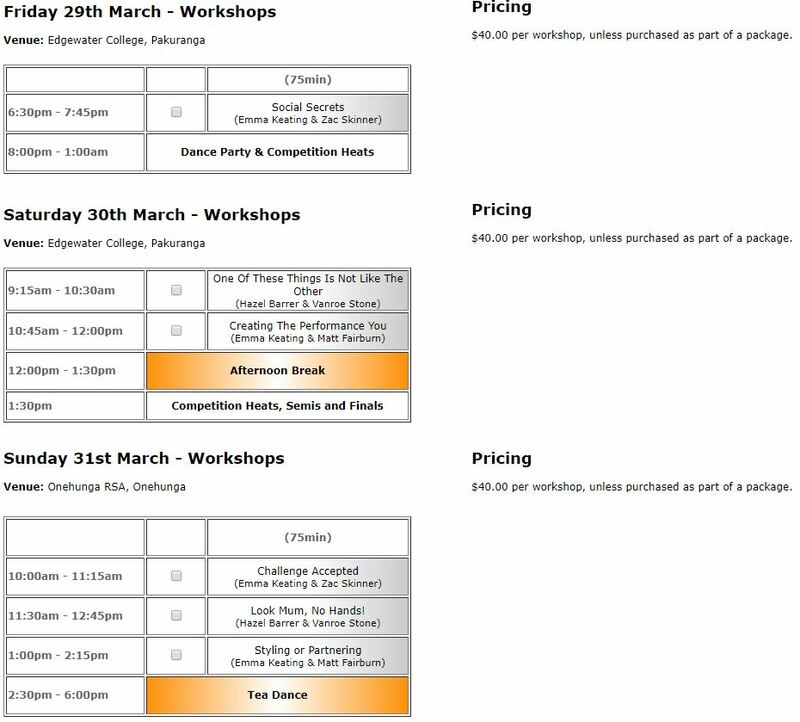 Sunday 31 March: Workshops & Tea Dance. Friday & Saturday: Edgewater College, 32 Edgewater Drive, Pakuranga. Sunday venue: Onehunga RSA, 57 Princes Street, Onehunga, Auckland. Click here to view Venues locations & maps. 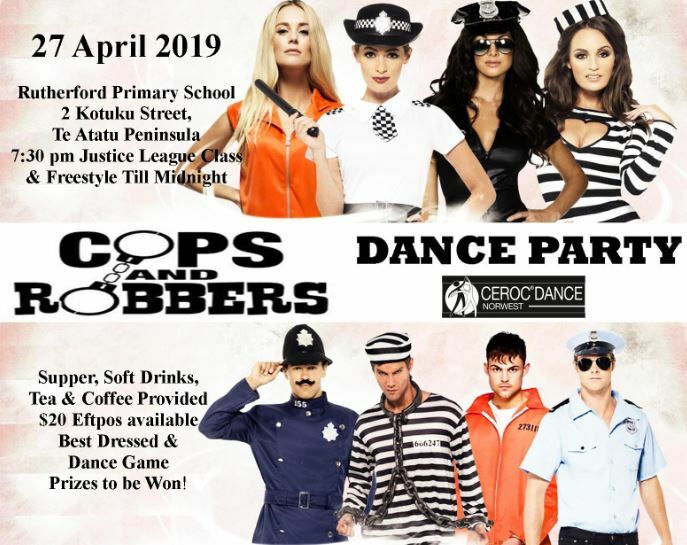 Come learn some “Valuable Life Dance Lessons” with the Coasties from Le Step;Emma, Matt & Zac and our own Kiwis; Vanroe Stone & Hazel Barrer. Tips and tricks to adapt to different partners on the dance floor. how you lead different parts of your partners body for a more interesting dance. We’d like to show you how to identify the things that will make you stand out on a dance floor. Learn how to create the best version of the dancing you! Both on the social and competitive floor. What is style? What is good style? What is partnering? What is good partnering? How do you know if you look good? Who do you lead cool moves with style and still be a good partner? So much stuff – lets unpack this! Ever wonder why some dancers get raved about in glowing terms? There’s things they do while they are dancing that are beyond a spectators grasp. We’d like to introduce you to some dance essentials that aren’t taught at regular classes. We all love the cool stuff. Eye-catching moves are definitely a “thing” and we’ve got a few up our sleeves to show you. Better yet, we’d love to get you doing things beyond what you believe you can. Do you accept the challenge. All Inclusive Package A Early Bird $199 until 31st January 2019. Then $230 from the 1st February 2019. 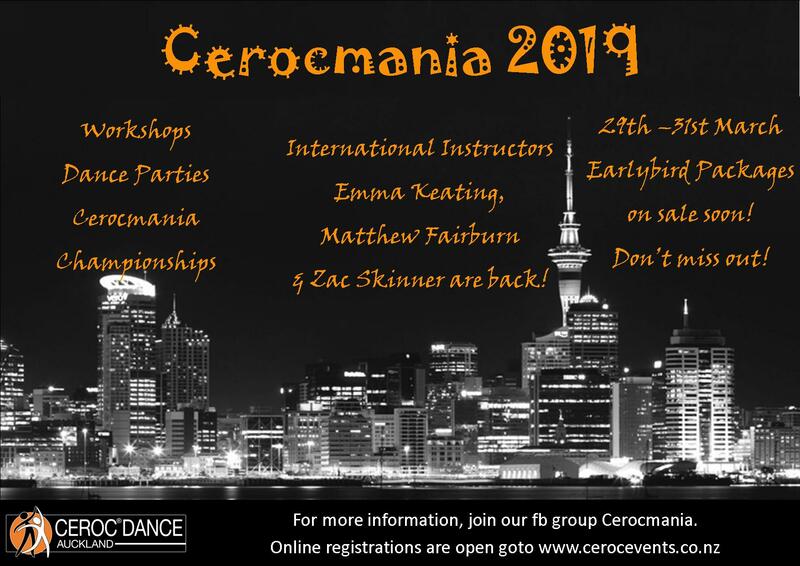 Cerocmania Championships Entry $75 unlimited category entry. 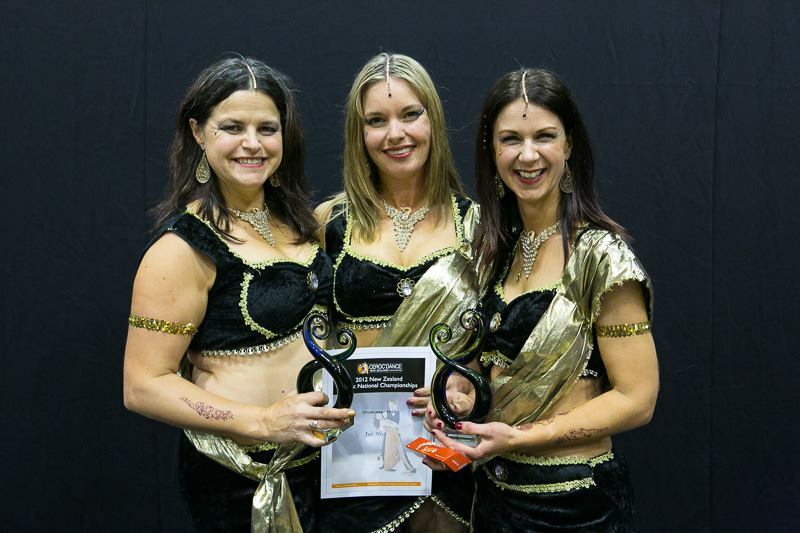 Champion and Advanced A & B pairings are not allowed, with the exception of Triples and Swaps & Steals, where one Champion and one Advanced dancer can team up with either an Intermediate A, B or Newcomer dancer. Intermediate A, B & Newcomers can have like pairings. Ceroc X (All levels) Refer Menu above for allowable moves.